FRESNO, Calif. (KFSN) -- A man driving under the influence led police officers on a high-speed chase in Madera Friday night. 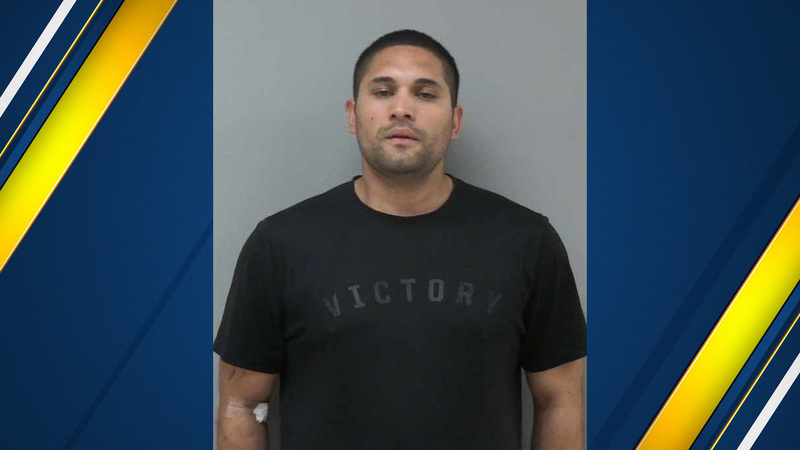 Authorities say officers stopped Jesus Mireles for suspected DUI on Lake Street and Kennedy Street and asked him to complete a field sobriety test. They say Mireles sped off and a pursuit ensued. Police say the suspect pulled over and continued running on foot before officers reached him. He was arrested for leading officers on a pursuit, driving under the influence and resisting arrest.